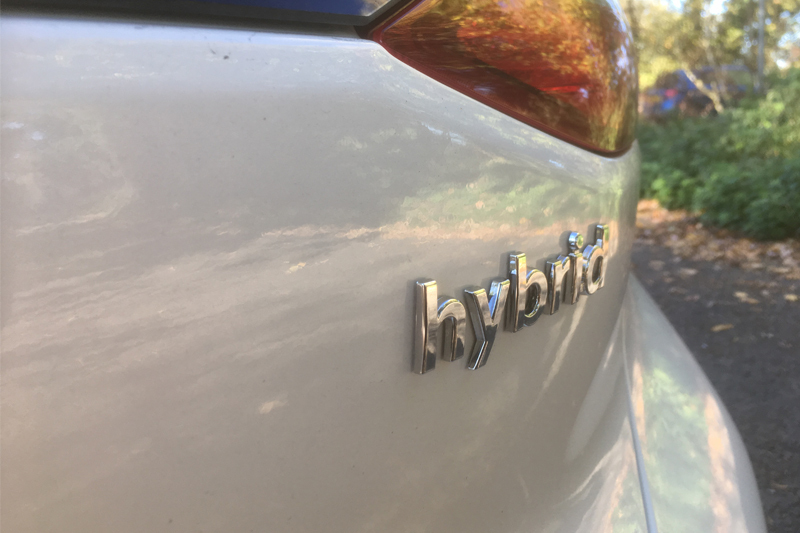 In the first article in a new series, Pete Melville, Founder of the Hybrid and Electric Vehicle Repair Alliance (HEVRA), provides some context for the move away from combustion engines. It’s fair to say that alongside safety and gadgets, the main focus of vehicle manufacturers in the last few years has been reducing exhaust emissions. There’s been a big effort to reduce harmful substances such as hydrocarbons, carbon monoxide, oxides of nitrogen and particulate matter. All of these are created as a result of imperfect combustion, and can be reduced by manipulating the burning process, or by re- burning them afterwards. However, the other exhaust gas, carbon dioxide, is produced as a direct result of burning fuel. Petrol and diesel are both hydrocarbons, i.e. they are made of hydrogen and carbon. When combined with oxygen in the air, the hydrogen forms H2O (otherwise known as water, visible on a cold morning), and CO2 (otherwise known as carbon dioxide). All the efforts to reduce hydrocarbon and carbon monoxide emissions just turn them into CO2 instead. And now we need to reduce that too. So why the need to reduce CO2? Carbon dioxide in relatively low concentrations is not harmful to humans like the other pollutants. However, it does have a property of trapping and reflecting sunlight, and the small amount of CO2 in our atmosphere warms the earth’s average temperature from the -18oC it would be, to the 15 ̊C we actually have. If we increase the amount of CO2 in the atmosphere, this creates increased warming, which melts polar ice caps and disrupts weather streams. Rather than just making every day a little warmer, this has the effect of increased flooding and wildfires, and turns habitable land into desert, causing mass emigration, food shortages and other problems. Scarily, as the ice and snow melts, less heat is reflected into space, increasing the warming effect which then starts to run away, like a diesel with failed turbo oil seals. So, given that CO2 is a direct result of burning fuel, the only way we can reduce it is by reducing the amount of fuel burnt. Some of these are obvious, like replacing metal components with plastic to reduce weight, and improving aerodynamics. Downsizing is another one, where a smaller engine is fitted, often with a turbocharger. Manufacturers have also started using things like start-stop, and demand-controlled water pumps and alternators, all to slightly reduce the engine’s fuel consumption and therefore the CO2 figure. Another way, however, is the introduction of an electric motor. Like downsizing, electric motors allow us to use a smaller combustion engine, and the motor can make up for the reduced power. Electric motors make peak torque as soon as they start turning, which starts to reduce as the speed increases. A conventional piston engine is the opposite, meaning the two complement each other quite well. Attaching an electric motor to the drivetrain also gives us some more benefits. When the car is in slow moving traffic, rather than the engine running all the time (or cutting in and out with start-stop), we can switch the engine off and drive on electric power. When out of the traffic jam, we can restart the engine and drive on petrol power. This gives a smoother and quieter driving experience as well as the fuel savings. Another benefit is that we can use the motor as a generator and use it to slow the car down. This not only reduces brake wear and the likelihood of brake fade, but also returns power to the battery, meaning the electric-only driving can be done without using petrol to generate the electricity – a further fuel saving. A starter motor typically has a power of around 3kW (4hp) and has some pretty hefty wires. The Hyundai Ioniq hybrid’s drive motor is 10 times this power, so at 12V the current draw and potential voltage drop would be ridiculous. The way around this problem is to increase the system voltage. In this case the battery is 240V which means we can get the same power with a much lower current. With high voltages comes danger, so it’s essential to ensure the manufacturer procedure for safe shut down is followed and not to attempt any work without the proper training. 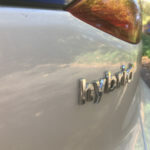 The drive motor and battery isn’t the only difference with hybrid cars – in order to make the most of the regenerative braking, the pedal is normally separated from the hydraulic system. This allows the car to decide whether to use the motor or the conventional friction brakes, or a combination of the two. 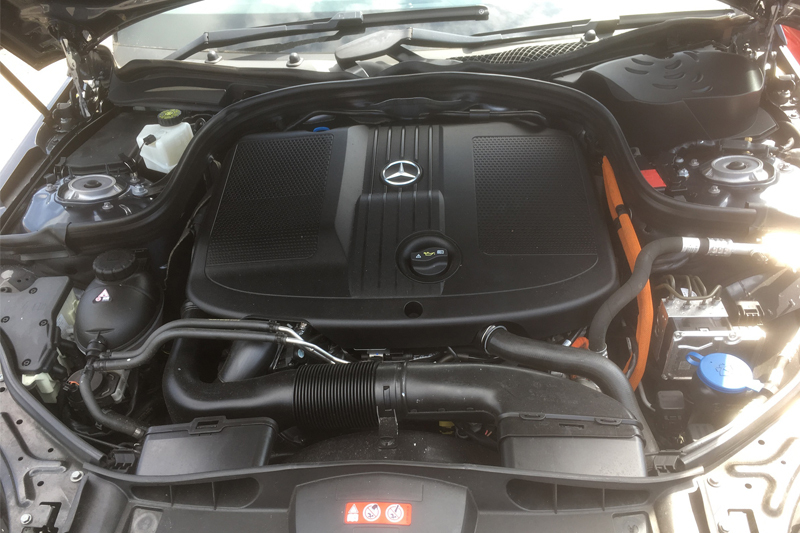 As the engine doesn’t run all the time, the air conditioning and heating are different, and most hybrid cars don’t have a starter motor or an alternator – the former is replaced by a high-voltage motor generator, and the latter is replaced by a solid state device that drops the generated high voltage down to around 13 to 14V. 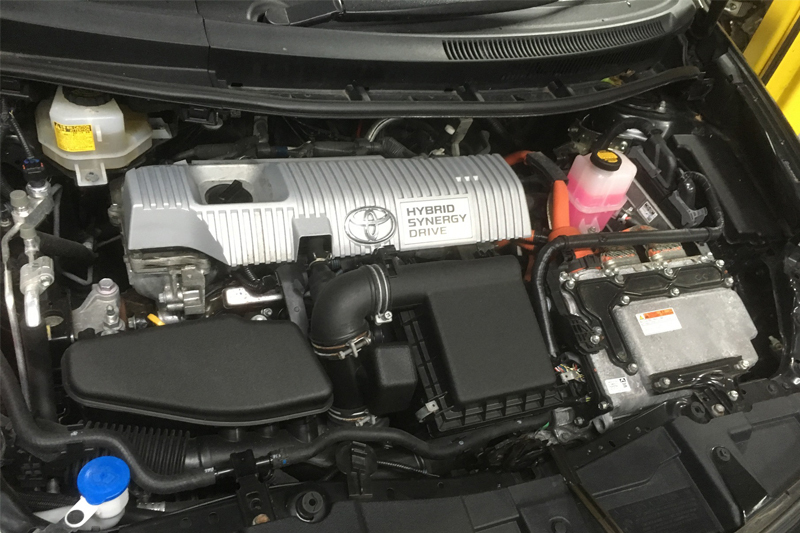 HEVRA supports independent garages with hybrid and electric vehicle service and repair, helping with marketing, technical support, tool hire, training and regular newsletters and articles.